There’s nothing new about intermittent fasting. Literally, mankind has been fasting – for health reasons – since they discovered the concepts of hunting and gathering. These ancestors used fasting as a way to build alertness, something a lot of newcomers to intermittent fasting (IF) may think of as a byproduct of weight loss. 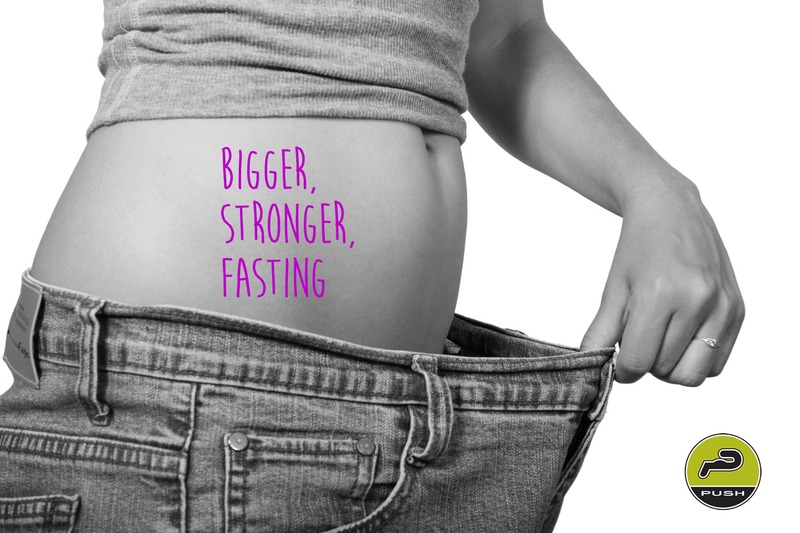 In actuality, the energy boosts provided by fasting is what has turned IF into a staple of millions of diets worldwide. The basic principle of IF is controlling when you eat. For many subscribers, this comes in the form of the popular 16:8 diet, meaning that you can pick an 8-hour window in your day when you can eat, but the other 16 hours are off-limits. Sounds simple? Let’s say you decide to start eating at 9 am; that means you have to complete your energy intake by 5 pm for the rest of that day. Some programs have people fast an entire day during the week while others severely limit caloric intake on certain days. A more realistic window for fitness enthusiasts is to start the IF at some point between 11 am – 1 pm. That means you can complete eating at some time between 7-9pm. That sounds a little more adaptable, especially if you’re busy in the morning and can get to lunch without too much trouble. The goal of any diet or eating lifestyle is lose weight, keep it off and get healthier. The fitness component of this lifestyle doesn’t have to change dramatically, and if you’re a Denver fitness fan, you have the ability to train both indoors and out. – The point of fasting is to gain more alertness and energy. Your morning training sessions should improve over time. – Hard exercise will burn more calories, but if you haven’t adjusted to your IF regimen, you might bonk if you typically train hard in the morning. Your body may start burning protein if you work out too hard. If you liken yourself a hard trainer, consider changing to the afternoons. If not, monitor your energy levels in the morning and consider more carbs the night before. – Always eat after you’ve exercised. This means you need to fit your workouts into your 8-hour eating window. But it allows you to replenish protein and carbs. – The more dedicated to fitness training you are, the more conscious you have to be about when you eat. If you train in the morning, your next meal needs to happen closer to your workout than if you’re a more casual trainer. And by all means, let your fitness instructors know that you’re fasting, no matter what program you choose. This entry was posted in Blog and tagged Denver, Fasting, fitness, HIIT, Push Gym. Bookmark the permalink.